“For the teachers, we conduct training of how to make learning material,” said Singgih Raharjo, the department head of Yogyakarta Province’s Education Communication and Technology Office. Many new materials made by teachers are now available to students, Raharjo said. Many of the schools are remotely located. 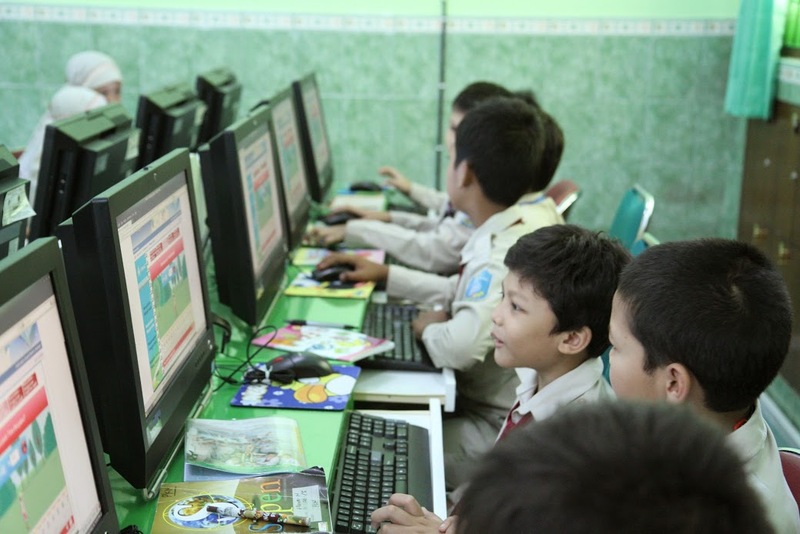 Yogyakarta Governor Sri Sultan Hamengku Buwono X proposed ICT as a program that would increase and equalize educational quality throughout the province. Some of it can be accessed publicly at http://lms.jogjabelajar.jogjaprov.go.id . The pilot program consisted of several phases, was implemented in elementary and junior high schools, and was supported by several experts and professionals. Each school had a headmaster, math teachers, science teachers, and a PC lab technician involved with the project. Government officials, university professors, consultants facilitators, technical staff, learning material experts, examination experts, community development experts and curriculum experts all turned the pilot into a successful program. The children around Yogyakarta Province become smarter and more creative from this project, Raharjo said. Because the project was not only giving infrastructure, but was interesting and fun from the ICT-based learning materials, the results of national exams increased for the province. The results were shocking, Raharjo said. “The winners of the competition are not only centralized by students from the city, but also from villages,” he said. One real success story was at SDN Jepitu Gunungkidul elementary school, which is located in the mountainous area about 60 km from the center of Yogyakarta. After the ICT project was implemented at this school, the school’s teachers developed their own ICT based-test for their student in the ICT laboratory. “This kind of test, not only make the student happier, smarter and more creative, but also decrease the budget of school in holding the test,” Raharjo said. The Learning Management System (LMS) uses Moodle on the data center as well as on the replicate server on the schools. 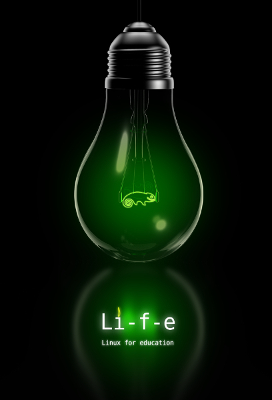 Financially, the province and Indonesia can save money using openSUSE and Linux because of costs that are typically associated with proprietary desktop operating system licenses, but what is more important is the intangible benefits, Zakaria said. Indonesia has many young, intelligent people, he said, and the population of the country is about 250 million people. He believes increases in computer, smart phone, tablet and internet usage will make the future generation of Indonesians more intelligent than his generation. With that growth in technical know-how and thanks to open-source education and Linux, Zakaria sees those qualities as making big differences for the country’s trade-balances and economy. More than 500 schools took part in the program.